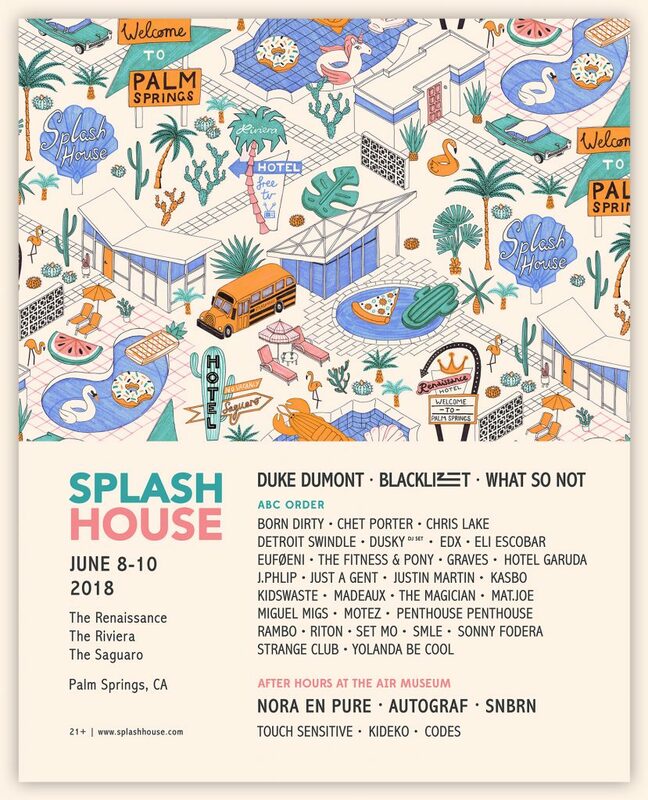 The 6th annual Splash House is returning to Palm Springs, CA for its June addition on the 8th-10th, 2018. 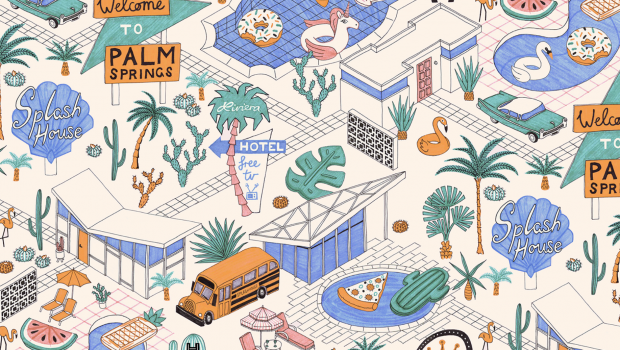 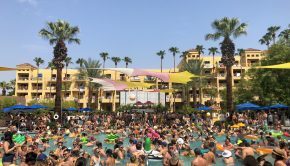 The music festival is hosted poolside across three hotel resorts in Palm Springs including The Saguaro Palm Springs, Riviera Palm Springs, and Renaissance Palm Springs. 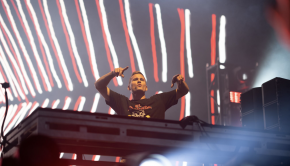 This year’s huge lineup features headliners Duke Dumont, ZHU, and What So Not, along with many other artists such as Chris Lake, Hotel Garuda, The Magician, Sonny Fodera. 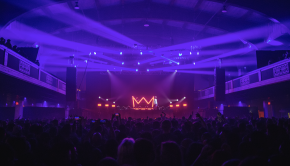 After Hours parties will be going down at Palm Springs Air Museum with Nora En Pure, Autograf, SNBRN, and more. 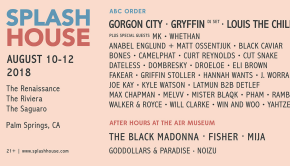 Check out the full lineup of artists below.